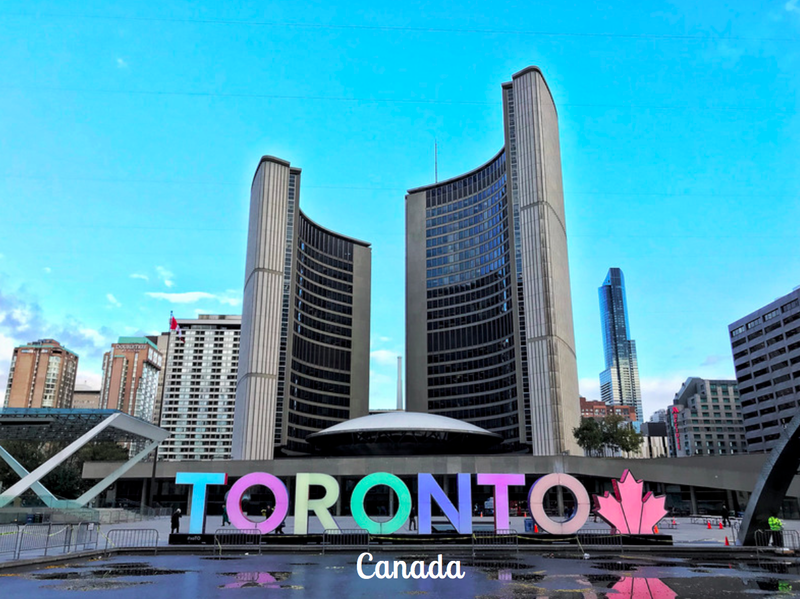 Toronto is probably one of the most multicultural and diverse city in the world, with plenty of arts, theatre, nightlife and hipstery things to do. 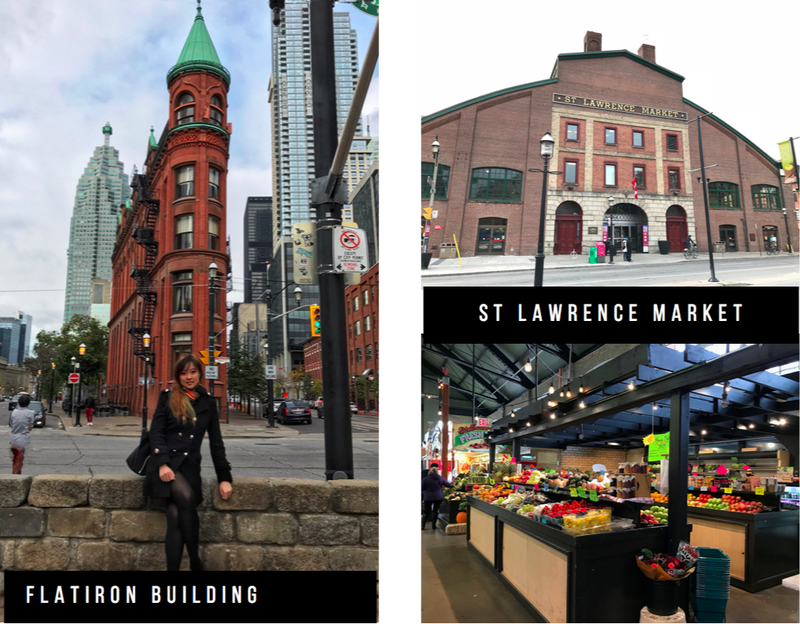 I visited Toronto on a conference during the academic term, so I didn't manage to take enough days off to explore as many places as I would have liked to, but this list covers pretty much most of the highlights in Toronto. As a tourist trying to get around Toronto, I would say that their public transport is rather decent, with a basic underground subway system and above ground streetcars that arrive at frequent timing. However, fare payment is troublesome. If you are only in Toronto for a few days and you're not going to use a weekly/monthly metropass, then you should simply pay by cash ($3 per ride), or by tokens ($2.65 per ride), purchasable at subway stations. Transfers between routes are free, but you will require a new fare for return trips or if you need a stopover. It's always a good idea to request for a transfer ticket from the streetcar driver or retrieve one from the subway station for there will be fare inspectors roving the streetcars, most commonly along the 501 Queen and 510 Spadina streetcar lines. 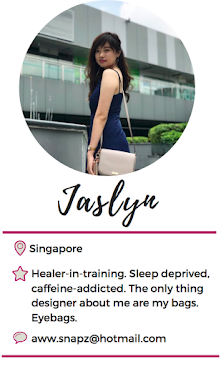 Another alternative to explore the city is by foot. Since the city is laid out in a simple grid, it is convenient to navigate and walk around if you have Googlemaps in hand. Note that Toronto is COLD, especially in its autumn and winter months. When I say cold, I don't just refer to its temperature. It may read 16 degrees on the forecast but in actuality, it feels like 8 degrees Celsius. The winds are merciless. I lost count of how many times my umbrella flipped inside-out when the winds wrecked me in the freezing rain. Just remember to layer, and hopefully you'll have a great time exploring this beautiful city! A visit to Toronto would warrant a photo in front of its iconic glowing "Toronto" sign at Nathan Phillips Square. During winter, the water fountain would turn into an outdoor skating rink. 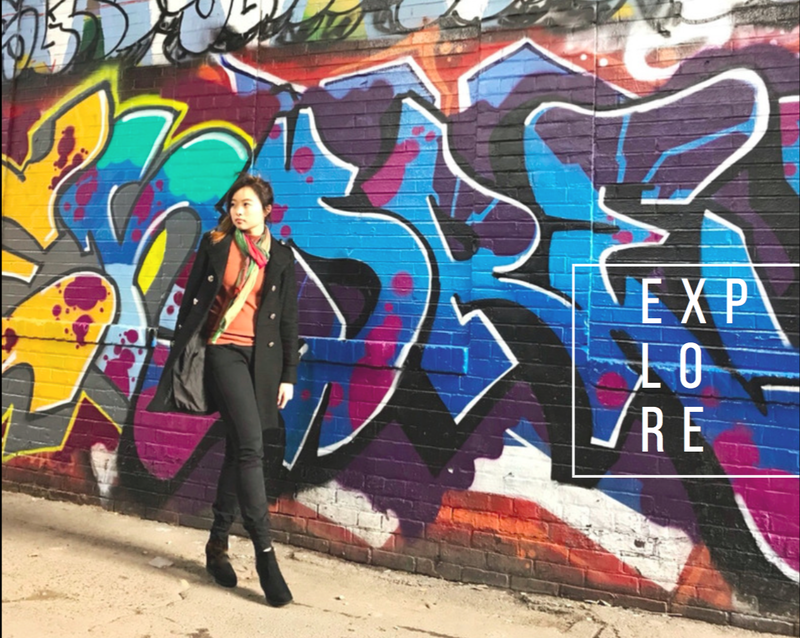 Its proximity to Dundas Square (the Toronto version of Times Square) and Eaton Centre Shopping Centre makes it a great places to visit when you're taking a break from shopping. A walk around Chinatown and you would feel as if you're in the middle of Hong Kong. 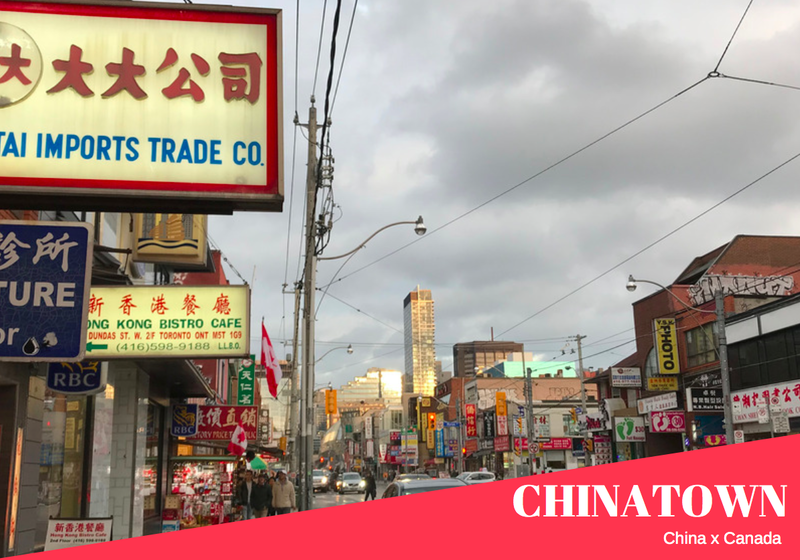 The crowds of people, bustling activity, Chinese characters at store fronts, and wide variety of Asian shops give Toronto's downtown Chinatown a captivating charm. For the best Chinese restaurants and a great dim sum fix, Chinatown is the place to visit. Dumpling House and King's Noodle would be two highly recommended places. If you are looking for cheap souvenirs, get them at Chinatown. It doesn't get any cheaper elsewhere. 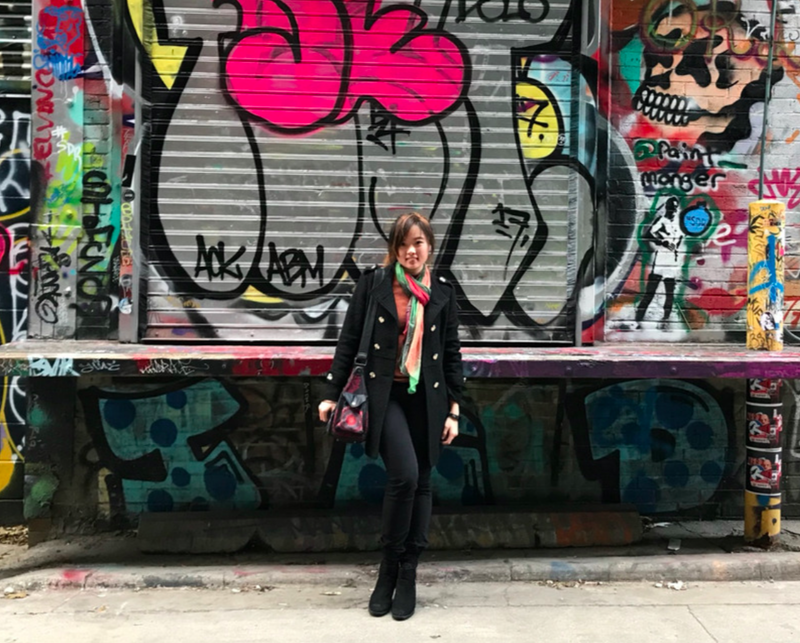 Street art fans would definitely want to visit this hidden gem, a hidden long alley where you can take various #ootds with beautiful murals as background. Having been to NYC's Flatiron Building, it would be interesting to take a look at Toronto's own Flatiron Building. I wouldn't recommend going specifically just to visit the building, but since it's along the way to St Lawrence's Market, might as well. Hailed as the world's best food market by National Geographic in April 2012, the St. Lawrence Market is the mecca for all foodies and a culinary must-see with 2 storeys of restaurants, indoor Farmer's market, boutique grocery stores and food stalls to grab a snack or a small meal from the juice bars, fish markets, sandwich joints or brunch spots and more. 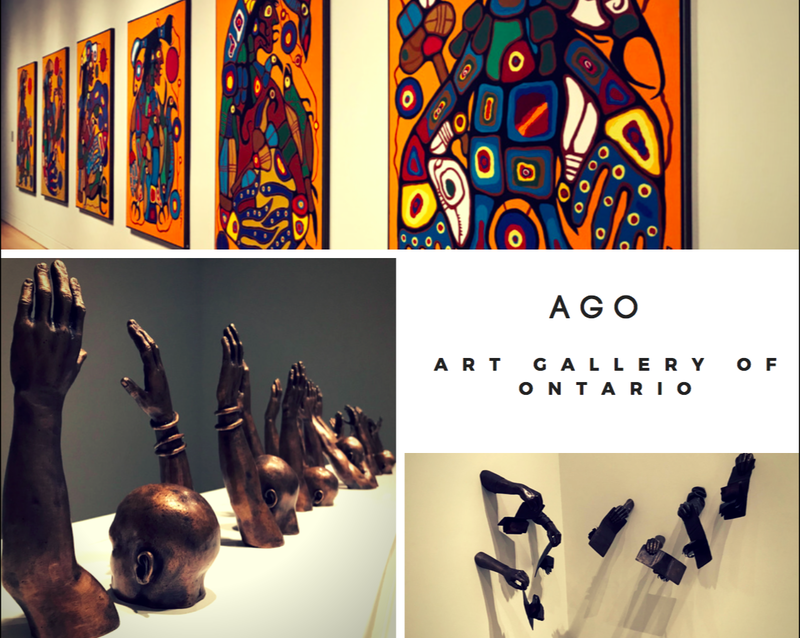 As one of Canada's most prominent art museums, the AGO has more than 80,000 collections of European and contemporary pieces. There's even Picasso! 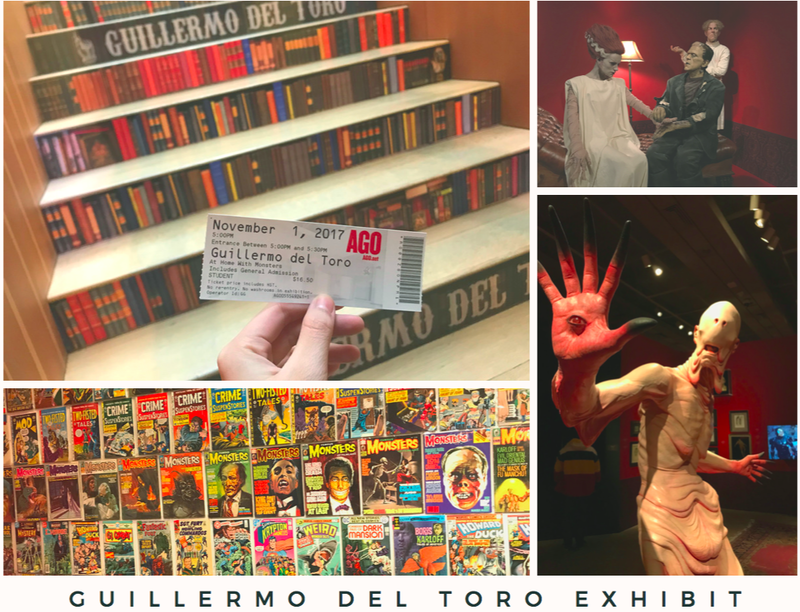 When I visited, there was a special exhibition, "Guillermo del Toro: At Home with Monsters", which gave us a glimpse into the creative process of famed filmmaker Guillermo del Toro (director of Hell Boy, Pan's Labyrinth and etc) and explored his fundamental philosophies about art and the human connection. If you're a student, remember to show your student pass at the ticket counter for concession prices. 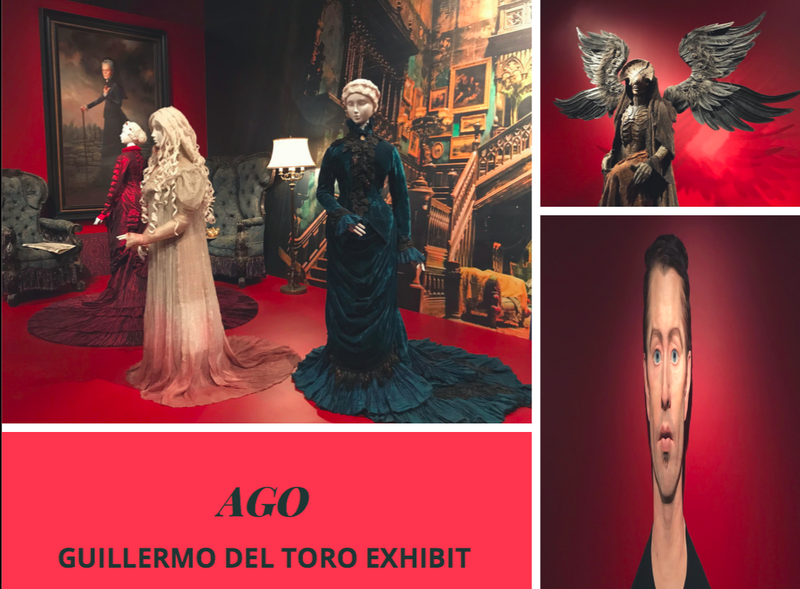 I paid $16.50 for both the special exhibition and the normal ones. An iconic tower that makes up Toronto's skyline, CN Tower is the tallest free-standing structure in the Western Hemisphere at 554m. For a breathtaking view of Toronto, you can head up to the tower. Adventurous souls can even try EdgeWalk, a daredevil feat of walk around the circumference of the tower at 116 floors up. 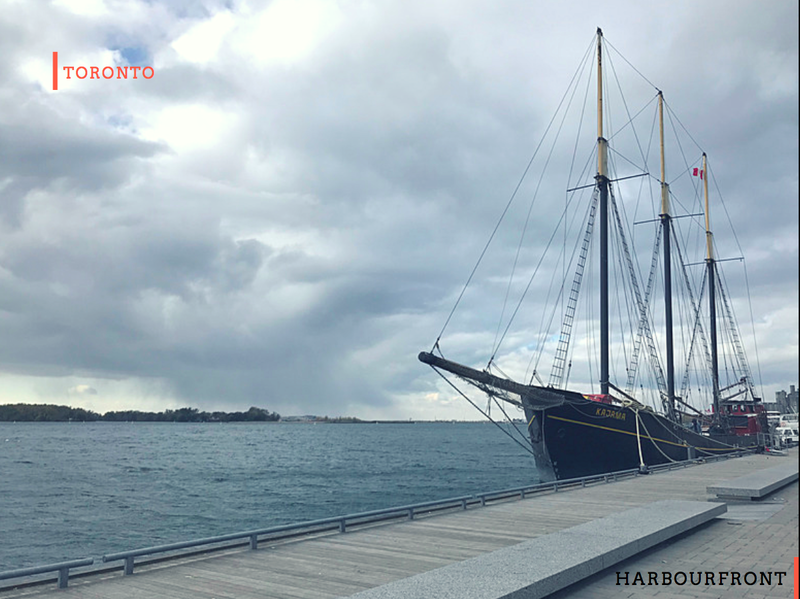 Toronto's stunning waterfront stretches for 28 miles along the shore of Lake Ontario and if you've got enough time to spare, try to visit the Toronto and Centre Islands for a day of outdoor adventure cycling, kayaking, or picnicking by the beaches with a great skyline view of Toronto. Sports enthusiasts should definitely catch an Ice Hockey game at the Air Canada Centre if the Toronto Maple Leafs are playing between October and April. Then you'll understand the Canadian national hype surrounding ice hockey. If you are visiting at other times, you can try catching the Toronto Blue Jays play baseball at the Rogers Centre from April to October. 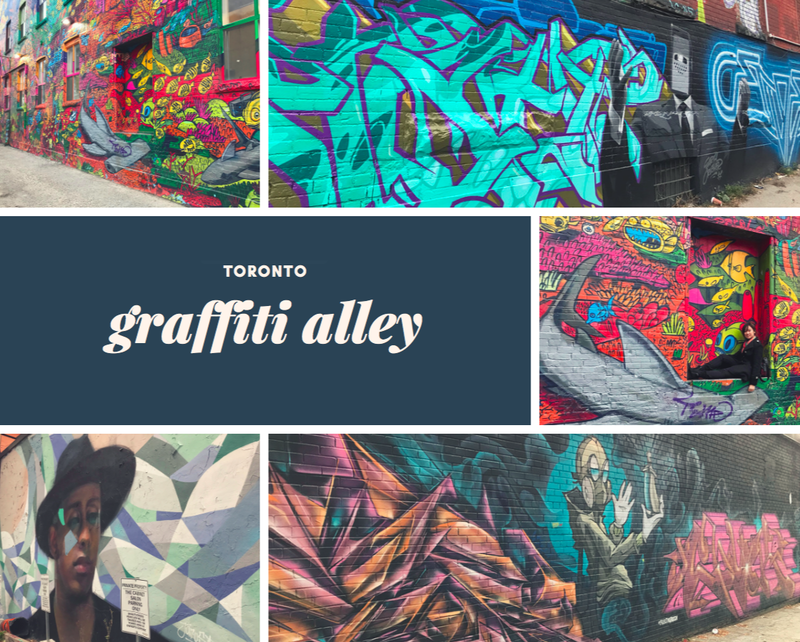 An eclectic neighbourhood with hipster shops (think Tarot card readers and tie-dye beach dresses), restaurants offering unique foods and narrow streets, it's the most unique area in Toronto. 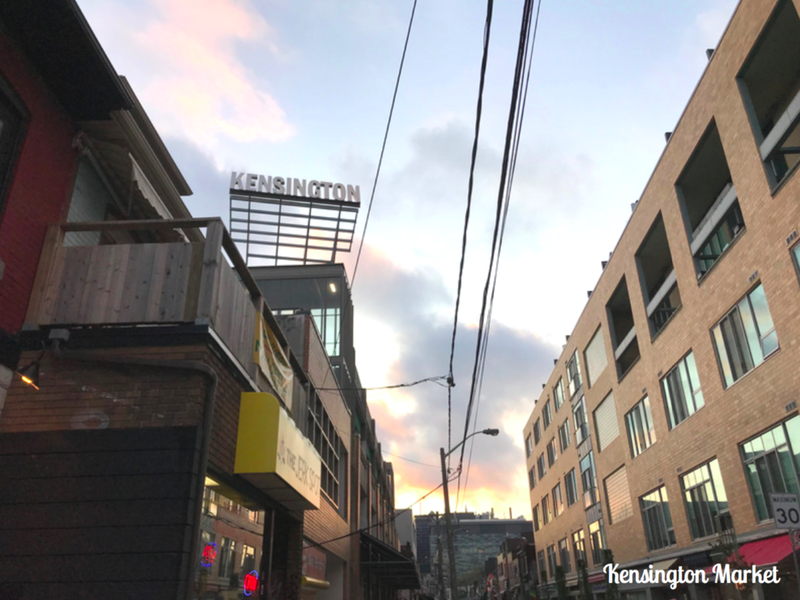 A walk around Kensington Market will probably bring you expected finds. Tacos elsewhere would never match up to the Gobernador at Seven Lives. 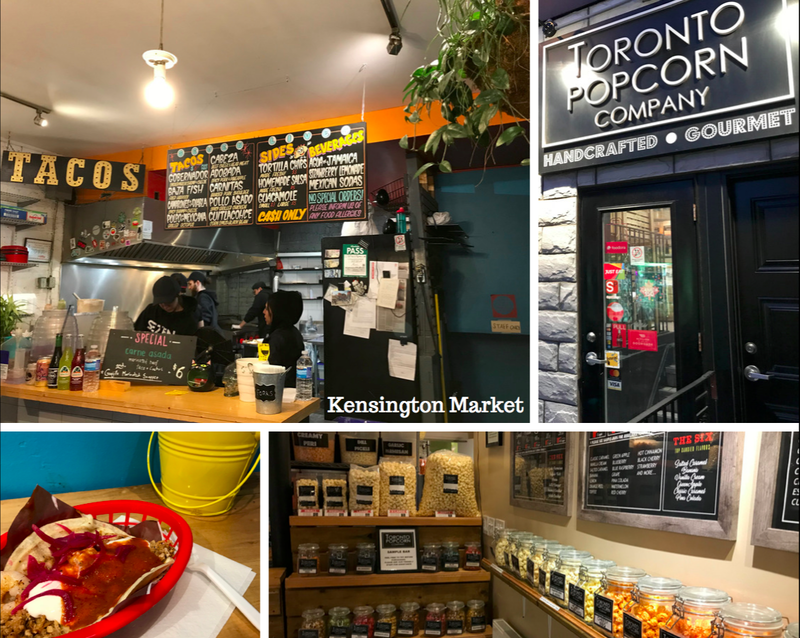 Tucked in a tiny corner in Kensington Market, Seven Lives is the place to visit if you are up for amazing Baja-style tacos. With a generous portion of fresh house-smoked tuna, grilled shrimp and cheese, the Gobernador was definitely the best Mexican food I've ever had. When plain old popcorn gets too boring for you, you should visit this popcorn specialty shop. I promise you'll be blown away by the plethora of unique flavours offered at the Toronto Popcorn Company. Who knew popcorn could be this interesting? Green apple, dill, garlic and cheese, caramel bacon, pizza... The list goes on. I couldn't resist getting a few huge packs. If you've never had Tim Hortons, you've never completed your Canadian experience. Like a true local, I walked around the city with Tim Horton's hot cuppa in my hands (perfect for defrosting my fingers on a cold autumn morning). I swear that their pastries are the best breakfast comfort food ever! I am totally in love with their donuts, especially the maple-glazed ones. Where else can you get such a decently priced breakfast? One perfectly Canadian thing is to eat Poutine, an interesting take on fries, topped with a generous dollop of cheese curds (with or without bacon bits) and gravy. 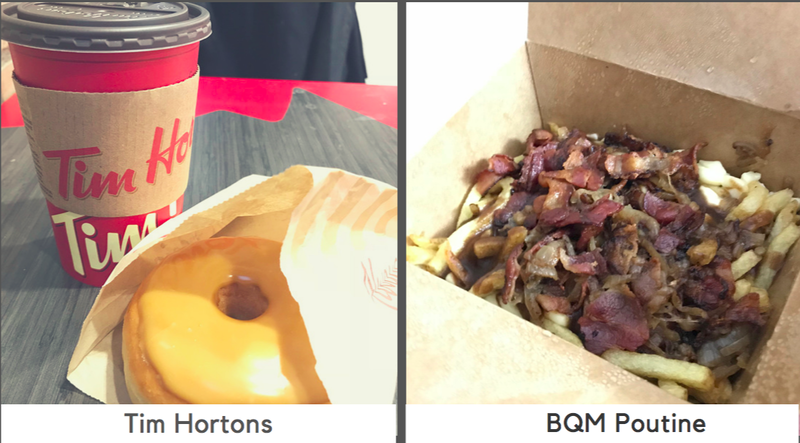 Having had poutines from different places in Toronto, I would agree wholeheartedly that BQM serves one of the best poutines around. If you are up for a few drinks, the atmosphere in the bar is great too. 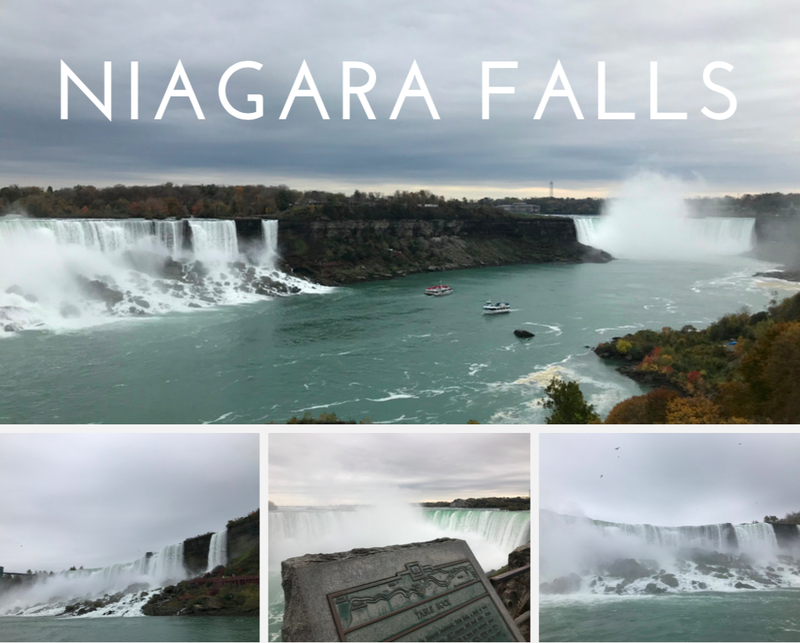 While visiting Toronto, it's totally worthwhile to go on a day trip to Niagara Falls just to witness the majestic falls, take picturesque photos and immerse yourself in the wonder of the American, Horseshoe and Bridal Vein Falls. 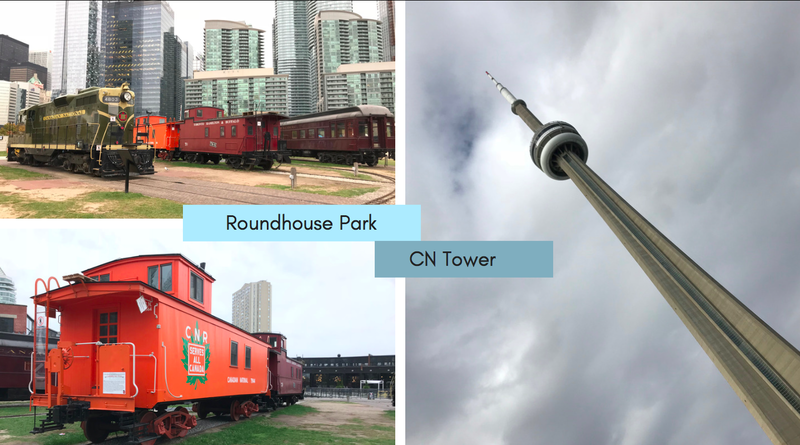 I booked a tour with CitySightseeing Toronto at a discounted student price of around $60, with stops along the way like Niagara-on-the-Lake, Souvenir City and the Niagara Falls winery. 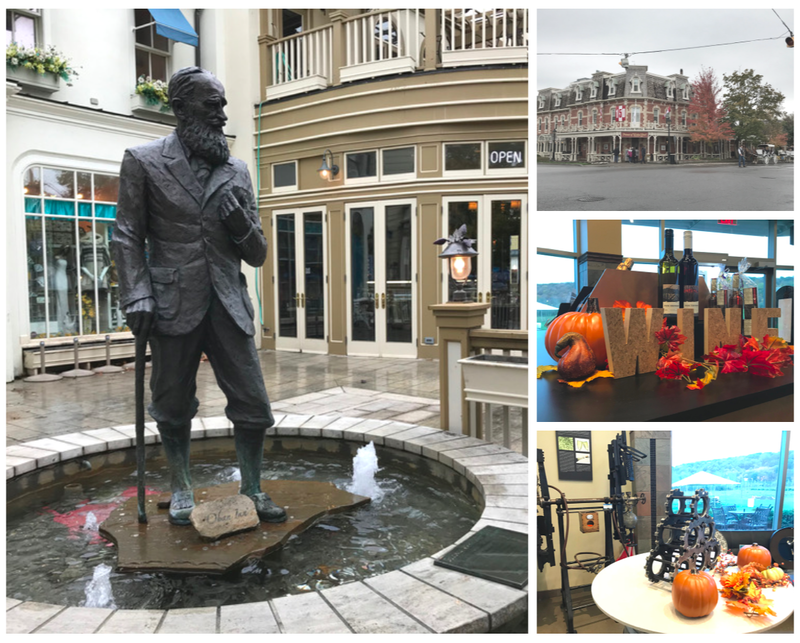 The quaint town of Niagara-on-the-Lake was a nice pitstop, with picture-perfect cafes and eateries selling amazing desserts and food. 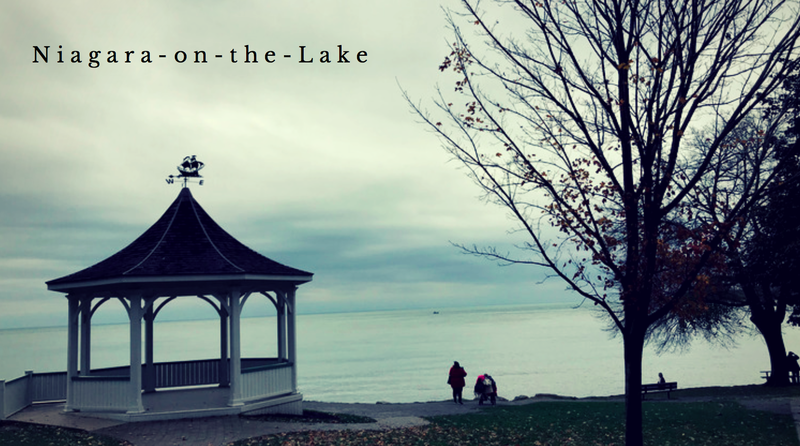 I had a lake-side picnic with a great view of Fort Gorge, beside the gazebo from Stephen King's movie, The Dead Zone. 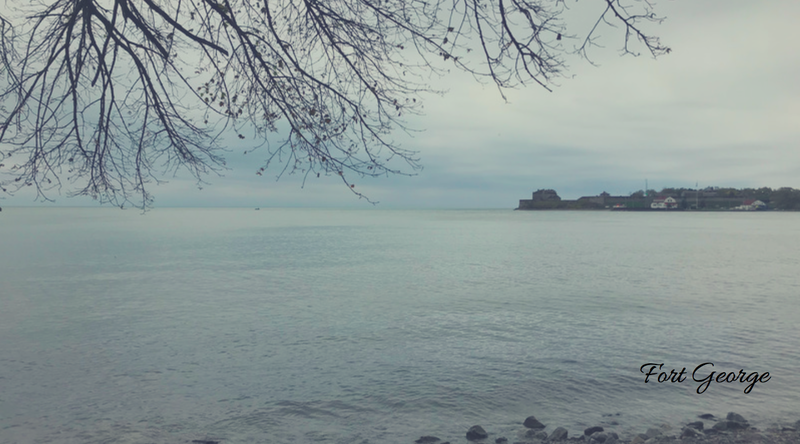 I loved the cottage-like atmosphere of the town and it would be a perfect place for retirement, far away from the buzz of the hectic city life. If you are trying to buy souvenirs or Canada-specific maple syrup-flavoured snacks, I would recommend buying them from the town instead of at Souvenir City for they jack up the prices there. At Niagara Falls, we purchased tickets for the Hornblower cruise and despite the ponchos, we still got drenched by the Falls. Thank goodness I didn't catch a cold that day from drying myself off in the cold winds. If you have a bit more time in Toronto, there are many other wonderful places to explore and activities to engage in. If I could, I would love to visit Casa Loma, the Royal Gallery of Ontario, or even stay overnight at Niagara Falls to witness the colourful lights along the Falls at night. I guess that will be for future visits.